It is possible for any church to reach young adults (18-34 years old) if they are willing to invest time and energy into building relationships and are open to the reality that young adults may challenge traditional beliefs about what church should look like. 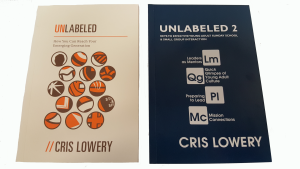 Unlabeled and Unlabeled 2 are two books written by Cris Lowery that can help walk you through effective ways to reach the next generation (see the “Printed Resources” tab for more information). Our office can assist you in a variety of ways. Feel free to utilize the resources provided in the links at the top of this page or call/email us and let us know how we can help.